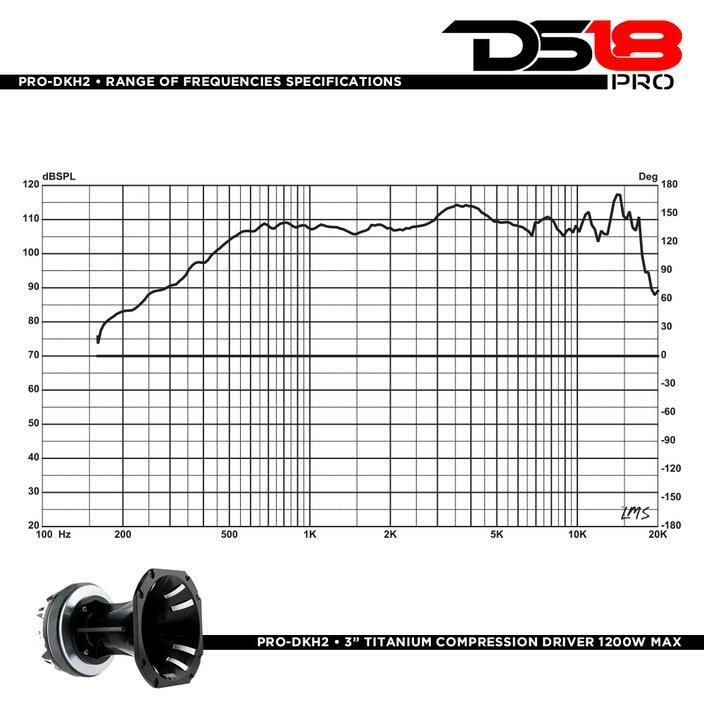 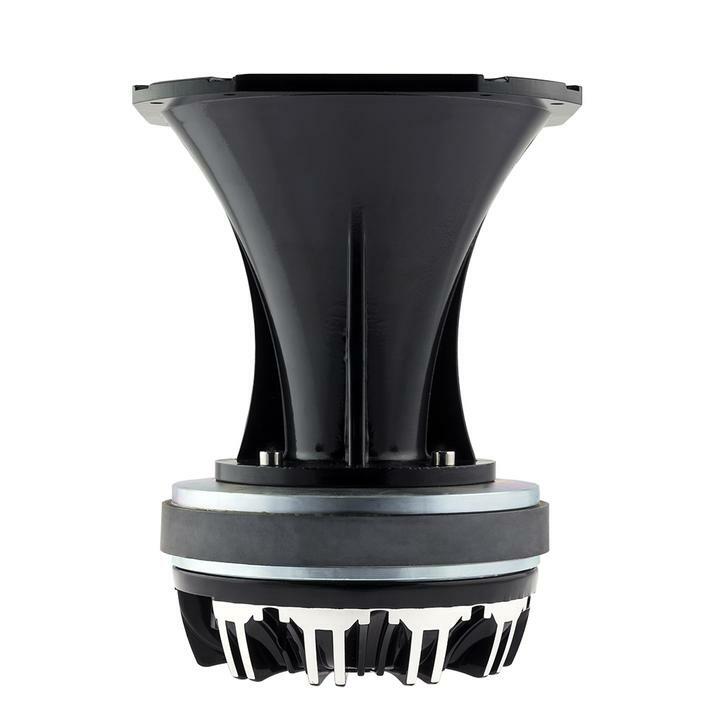 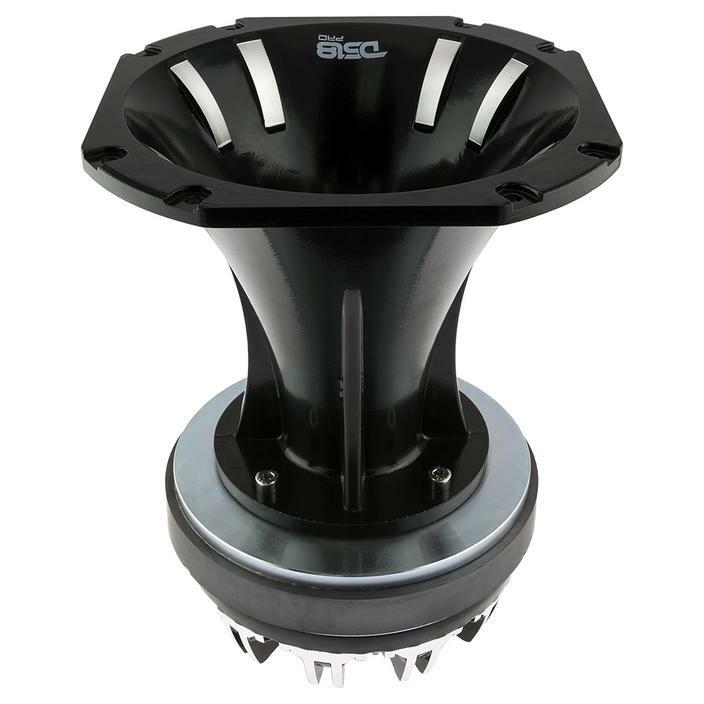 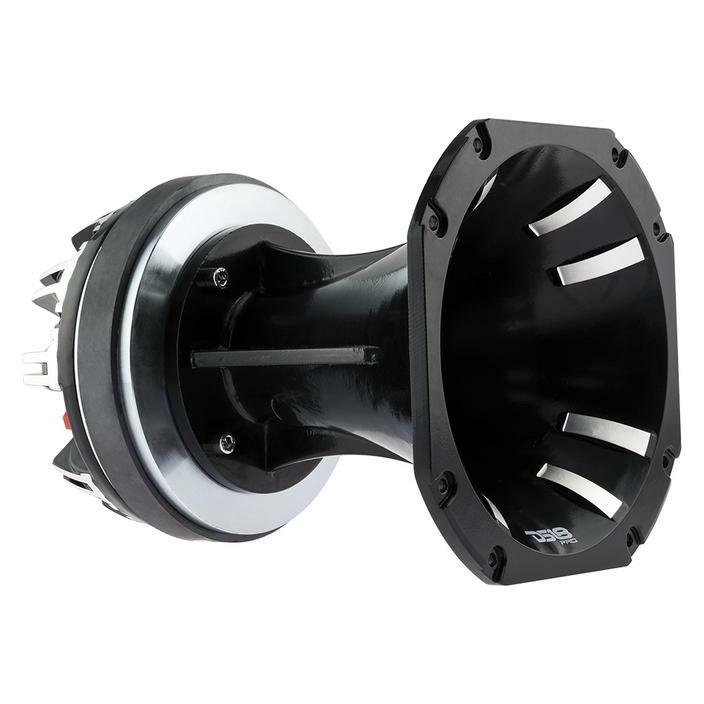 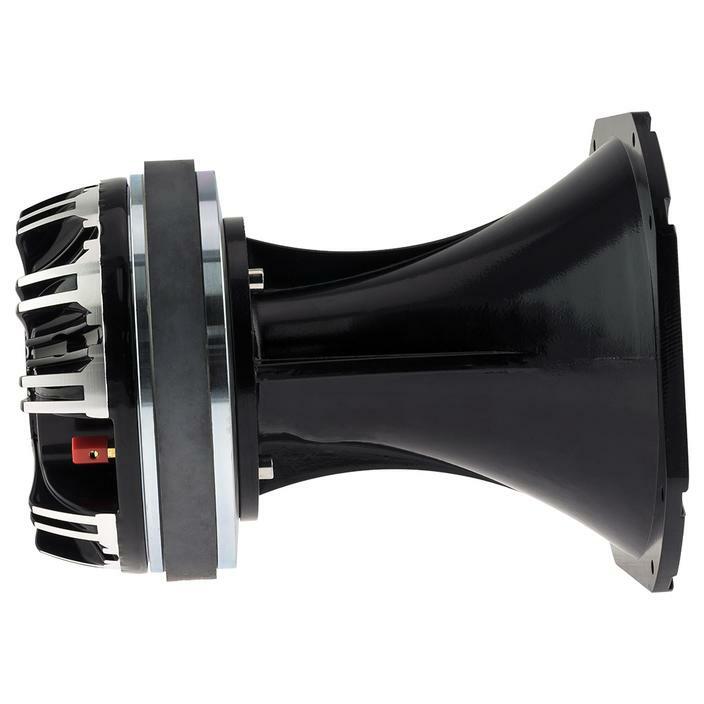 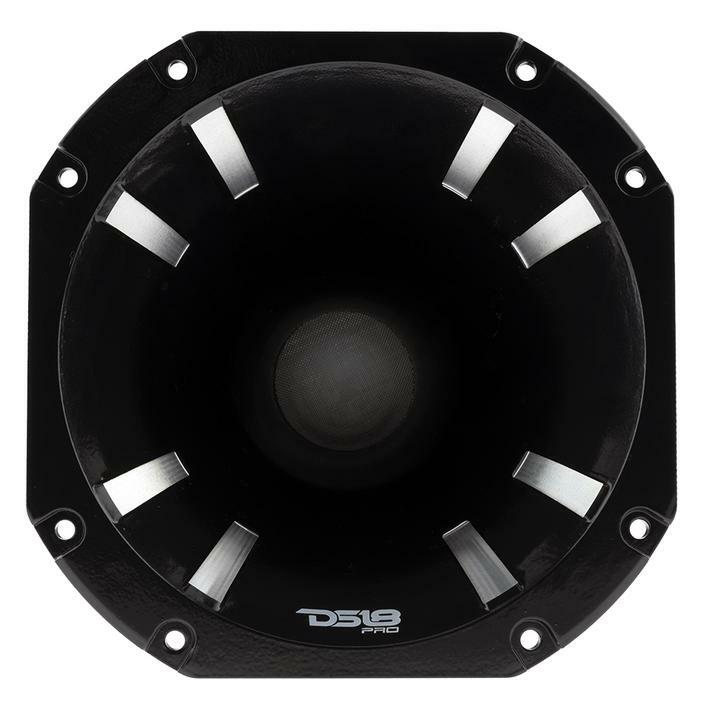 The DS18 PRO-DKH2 Titanium Compression Driver with Aluminum Horn is the top of the line high frequency driver/tweeter/horns in the market today. 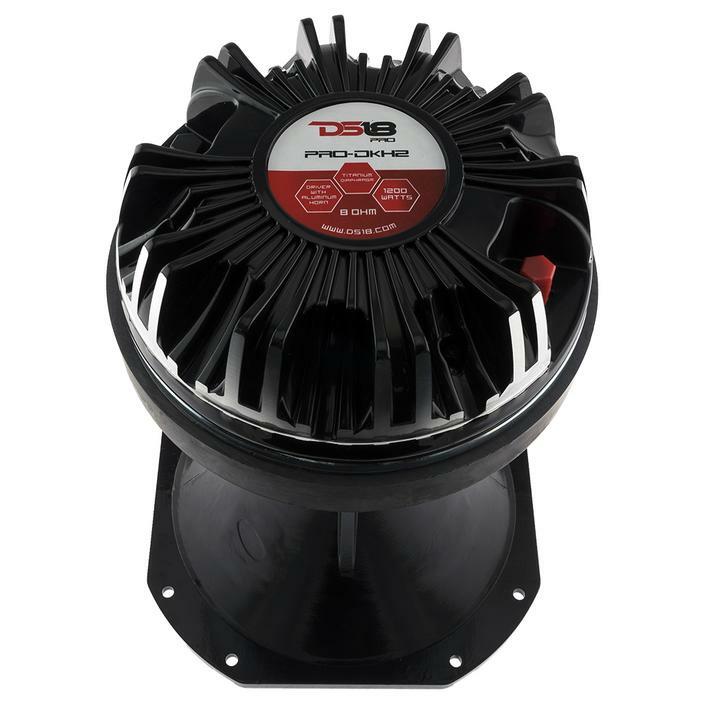 The PRO-DKH2 is a bad boy that delivers so much power that you’d think with one horn your whole sound system is ready to deploy for a major concert. 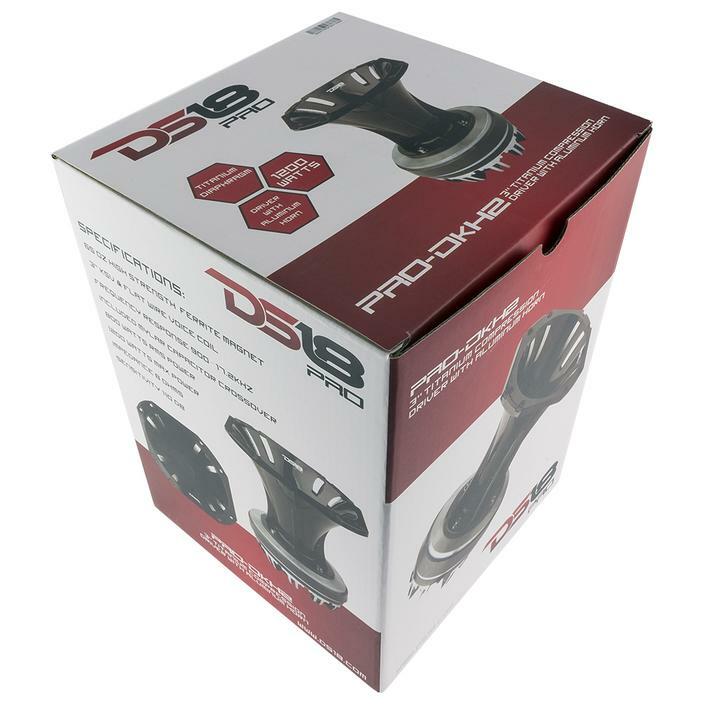 Simply put, there are no compression drivers that can compare to the sophistication, beauty, and precision of the PRO-DKH2 especially in the Pro Audio/Voceteo World.